Here’s a fun fact: root canals aren’t just a dental procedure. In fact, the procedure is technically referred to as root canal therapy, among other more technical terms. They are actually small channels inside your teeth that allow absorption of nutrients for a mouth full of healthy teeth. Unfortunately, they can become infected for varying reasons. 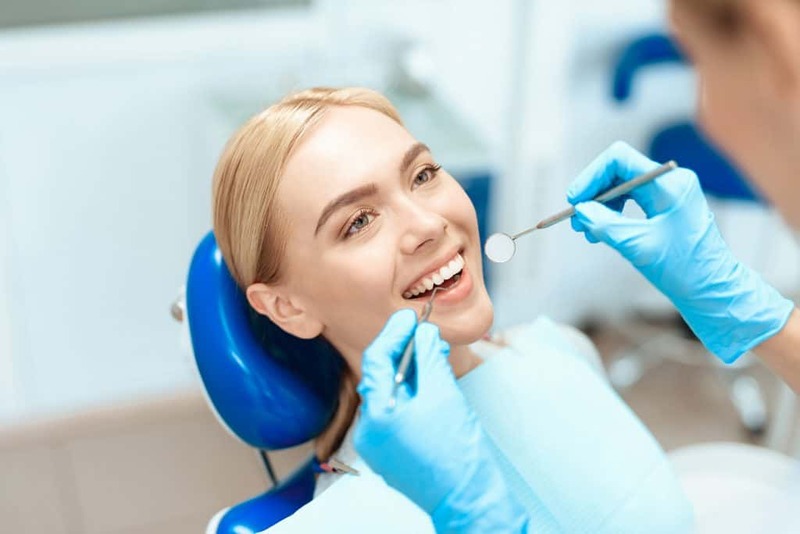 Infection, gum disease, and tooth trauma are all serious reasons they may become infected and require an inspection from a dentist. These infections can lead to abscessed teeth, which are very dangerous and require treatment to repair. Whether the cause be gum disease, trauma or something else, teeth abscesses occur when bacteria invade the exposed canals due to these issues. That’s where we come in: our treatment will clean out the canals in your teeth, and then reseal your teeth to save you any further pain. The not-so-fun fact is allowing your root canal to remain damaged or inflamed too long after injury or infection can cause damage beyond simple pain. You could lose your tooth if the infection is bad enough, and West Somerville Dental Associates wants to help stop that before it ever happens. If you are experiencing tooth pain, it could very well be because of an infection and you shouldn’t hesitate to contact us for a consultation on the next steps to take. A toothache may have a simple solution, but it may require serious treatment, and you don’t want to risk losing your teeth. Tooth Aches May Signal Root Canal Issues: Schedule an Appointment Today! If you’re experiencing tooth pain, you should be concerned. It may signal issues that require treatment from professionals. Even if the problem is small, we want to help you be certain it’s nothing serious. West Somerville Dental Associates in MA is here for all your dental needs, so call or schedule online today- we can’t wait to help you smile.